And Blair is the one who knows what’s right! Got it? … unless we forget to hang all those elite puppet politicians and the elitists! “If the American people knew what we have done, they would string us up from the lamp posts. But then again violence will not be the solution to the problems WE have allowed the elitists to create for us. Public anger over the financial crisis is wrong and must not lead Britain to “hang bankers at the end of the street,” Tony Blair says today. In an interview with The Daily Telegraph, the former prime minister launches a defence of the free market and liberal economic rules established by the Thatcher government. The approach promoted by Baroness Thatcher’s government is not to blame for the recent financial and economic crisis, Mr Blair says, warning against taking vengeance on bankers and increasing State intervention in the private sector. We must not start thinking that society will be better off “if we hang 20 bankers at the end of the street”, Mr Blair says. Big international banks are still the focus of public and political attacks for what critics say was their role in causing the financial crisis. Mr Blair cautions against letting that anger lead to regulations that could reverse Lady Thatcher’s work to reduce government involvement in free markets. Senior figures from the main parties have suggested that the crisis and alleged wrongdoing of banks such as Barclays should lead to tougher controls on banks. That remark may be seen as a warning to Ed Miliband, the Labour leader, to avoid advocating Left-wing interventionist policies. Mr Blair’s intervention is likely to prove controversial because of his commercial interests since leaving Downing Street five years ago. He is an adviser to JP Morgan, a US investment bank; Zurich, a Swiss financial firm; and has clients, including several governments, which are said to deliver an annual income of about £20 million. In the interview, Mr Blair indicates that he is looking for a way to re-enter British public life and discusses his ambitions for taking an international political job. 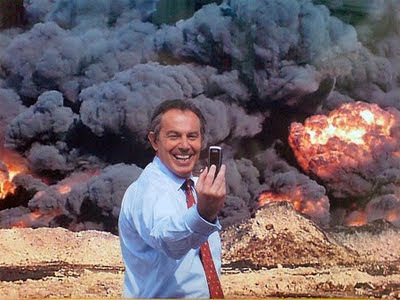 “I’d like to find a form of intervening in debates,” Mr Blair says, adding that his experiences since quitting as prime minister have given him valuable insights. 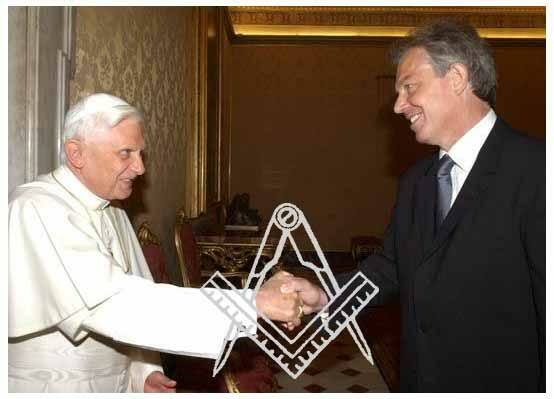 Mr Blair will speak in a debate about the role of religion today. While there are merits in the free operation of the price mechanism, this has never applied to defaulting debtors. This explains why the UK had a very formidable and effective arsenal of financial regulations until Thatcher and Blair decided upon reform, without the foggiest notion about unintended consequences.